Documenting your build process can sometimes be an incredible pain, as it’s quite difficult to take pictures or video while you are in the middle of soldering. Professionals who demonstrate things on TV for a living have the benefit of a camera crew and special rigs to catch the action from every angle – the rest of us don’t have that luxury. [Steve] felt the same frustrations as many of us do, and decided to do something about it. 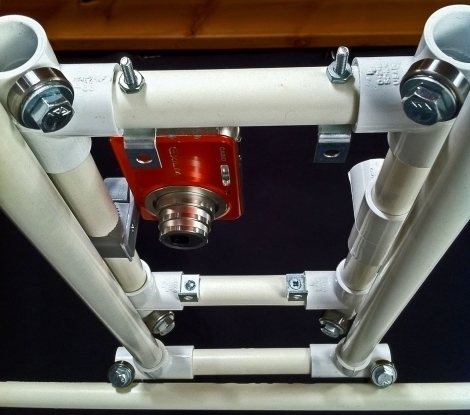 He built a movable camera dolly that can be suspended from the ceiling above his work surface for less than $30. The bulk of his camera dolly is built from PVC piping, with assorted bolts and washers holding things together. Skateboard bearings were used as rollers to provide smooth 2-axis motion for the entire rig, then he hung the entire apparatus from the ceiling joists over his workspace. According to [Steve], the build process seems relatively easy and should take no more than an hour or so, and it can support pretty much any full-size DSLR camera you can find. Stick around for a quick video tour of his camera dolly build. This is a concept input device that [Tech B] built for disabled users. The device uses an accelerometer along with a piezo sensor (right click) and a push button (left click) to function as a mouse. 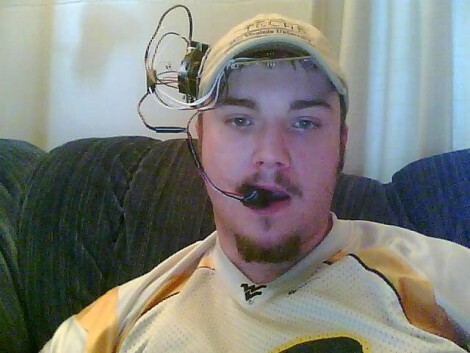 The Arduino that resides in a breadboard on the side of the hat communicates with the computer over a serial connection, using PySerial to translate the microcontroller data into cursor commands with the power and ease of the Python programming language. During development [Tech B] made a proof-of-concept video using a Basic Stamp which you can watch after the break. 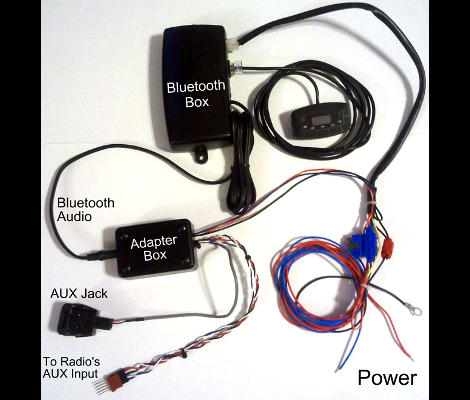 He found that this input device was less complicated, more accurate, and much less resource intensive than his webcam IR tracking system.